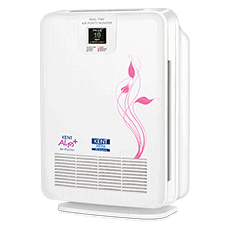 An economical, user-friendly, environmentally safe water purifier that disinfects water without changing its taste, odour and pH scale. It's so simple to install that all you need is a water connection and a power supply. 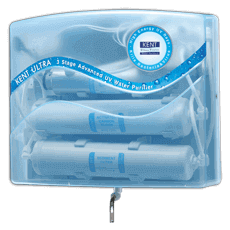 KENT Ultra is based on a 3-stage advanced filtration process. It uses a combination of Sediment Filter, Activated Carbon Filter for additional protection from bacteria and UV Disinfection to provide drinking water free from all micro-organisms, thus making it 100% safe. 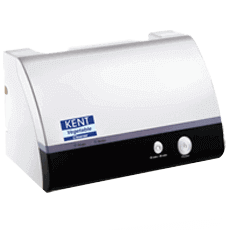 KENT Ultra comes with computer controlled operations like a UV Fail Alarm that alerts you when the UV lamp becomes inefficient. When these UV features stop working completely, the power supply to the purifier is automatically disconnected to avoid supplying impure water. 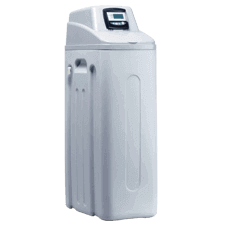 It is suitable for usage where the inlet water like tap or municipal water has low TDS (Total Dissolved Solids). 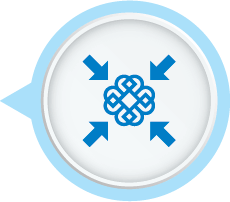 It efficiently removes impurities and makes the water safe for consumption. With an elegant wall-mounted design, KENT Ultra is extremely affordable and fits into all kinds of Indian kitchens. Its compact design saves a lot of counter space and makes it convenient to draw water. 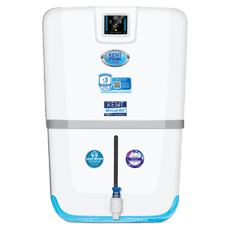 I bought Kent Ultra water purifier 5 months back and I would say it is worth buying because of its excellent design and performance. The municipal water is already pure but with a doubt that it might contain bacteria I thought of buying the UV based water purifier. 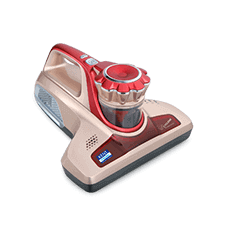 The product is very nice and it is easy to use. Now, I am very sure that the water my family members are drinking is pure and safe. Thank you Kent for manufacturing such a good product. I ordered Kent Ultra UV water purifier and received it much before the expected delivery date. 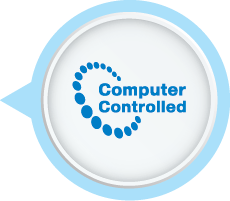 I was pleased by the service provided as the installation was done within 2 days and in a hassle free manner. 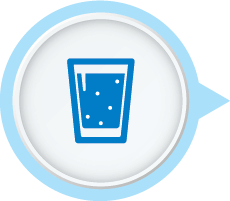 It is an outstanding product and I am happy that it fulfils the basic need for drinking pure water. Amazing product and a must buy in this price range.